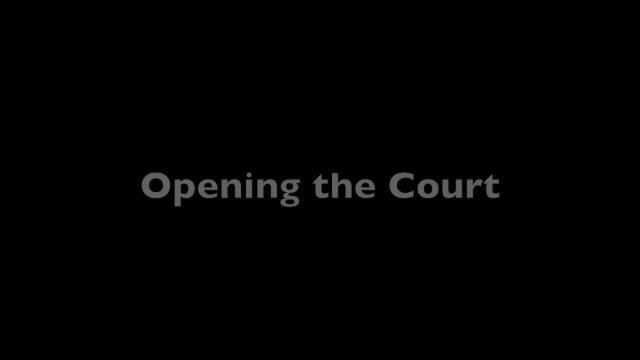 George's series on Opening the Court is based on making full use of the dimensions of the court and the whole range of all court shot making. Pattern 7 is a great example. It starts with a high, deep inside forehand to the opponent's backhand, then pausing slightly as your opponent turns and then moving in the hit a swinging volley, followed by a short angle classic volley. What a great way to win a decisive point!